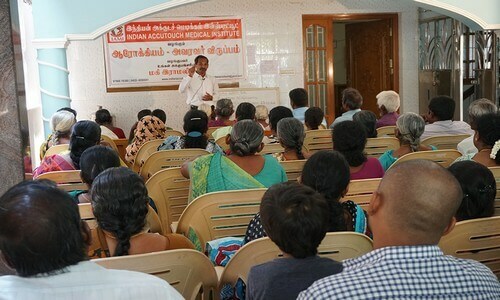 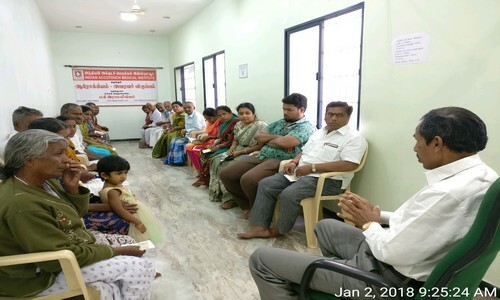 Shri magi Ramalingam under the flagship of IAMI conducted free health awareness program for the benefit of public. 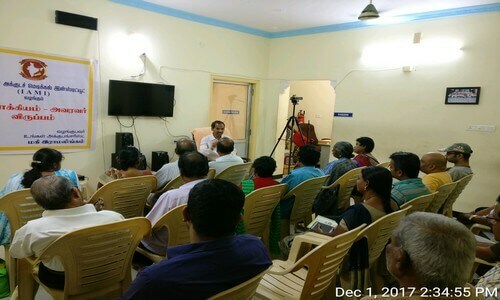 Around 2 members have been benefited in this program. 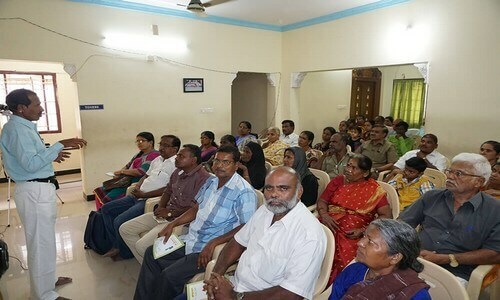 They have been educated about the healthy life style to be followed and about healthy food style and awareness have been given about recent life style.